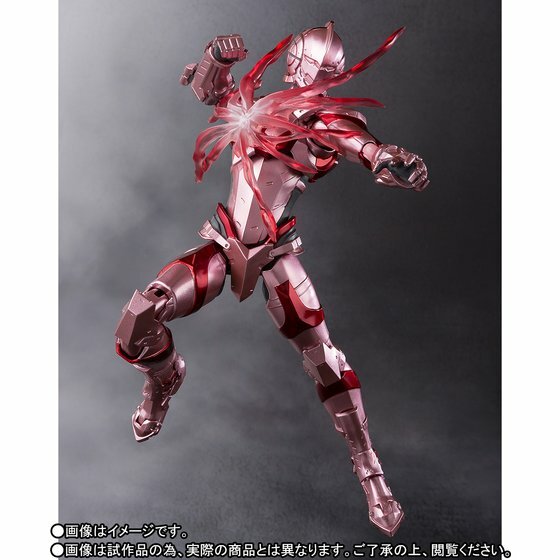 The Ultra-Act x S.H.Figuarts Ultraman Limiter Release Version figure is now available for pre-order from Premium Bandai. 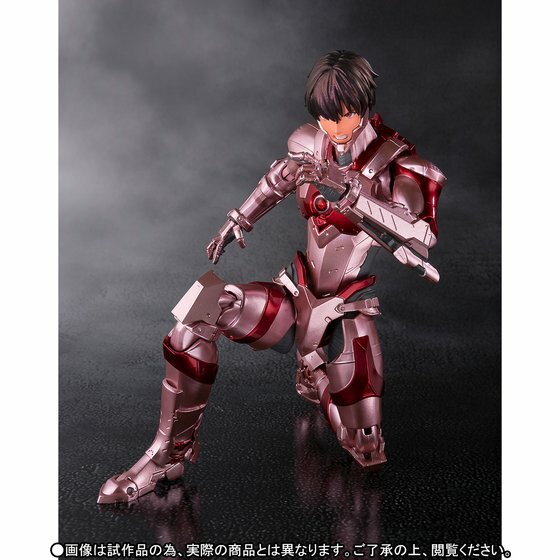 Based on the 2011 Ultraman manga published in Monthly Comic Magazine HERO’s since the magazine’s inaugural issue, comes the Ultraman Limiter Release Version Figure created through the collaboration of ULTRA-ACT and S.H.Figuarts. 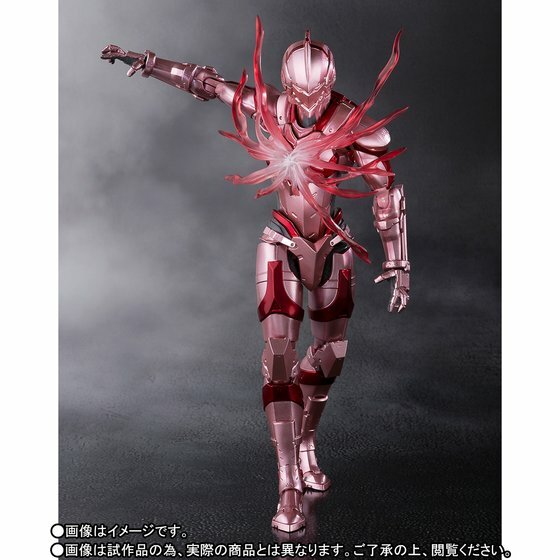 This figure comes with a metallic pink color timer and effect parts for when the limiter is released to mimic the energy flowing out of the color timer. 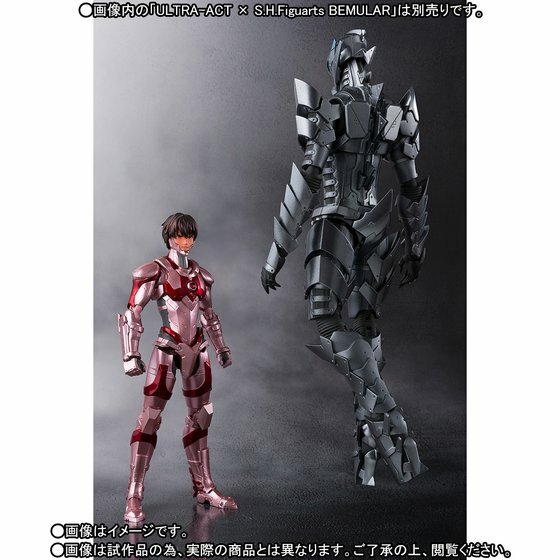 A replacement head featuring the head of Shinjiro Hayata, the current user of the Ultraman suit is also included. 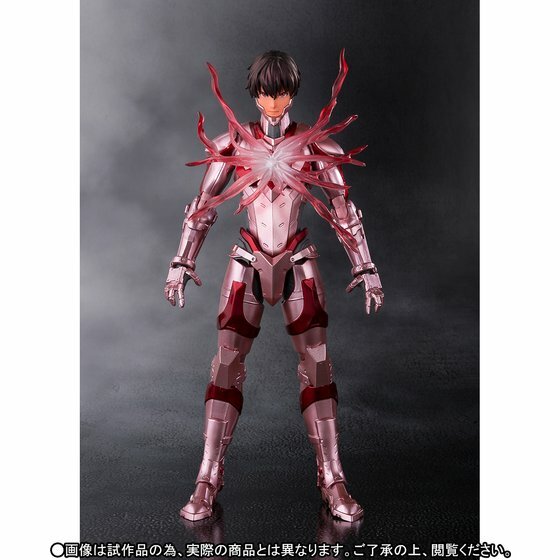 Finally, the figure also includes four replacement hands, alternate face parts, alternate chest parts, and Specium Ray effect parts. The figure stands at an overall height of 155mm. 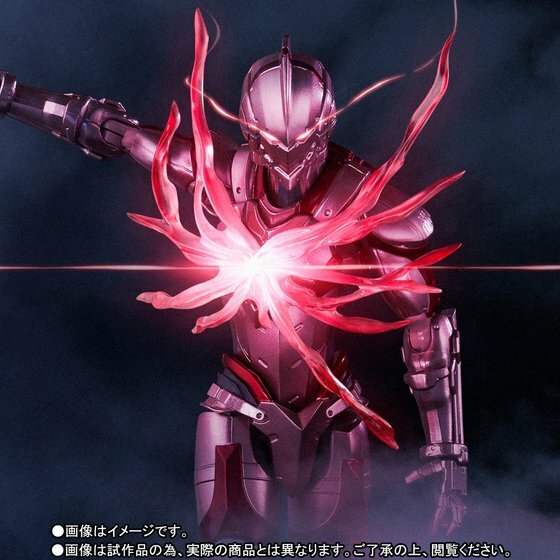 ULTRA-ACT x S.H.Figuarts Ultraman Limiter Release Version is available now for preorder for 6,480 yen. Preorders will close at an undisclosed date. 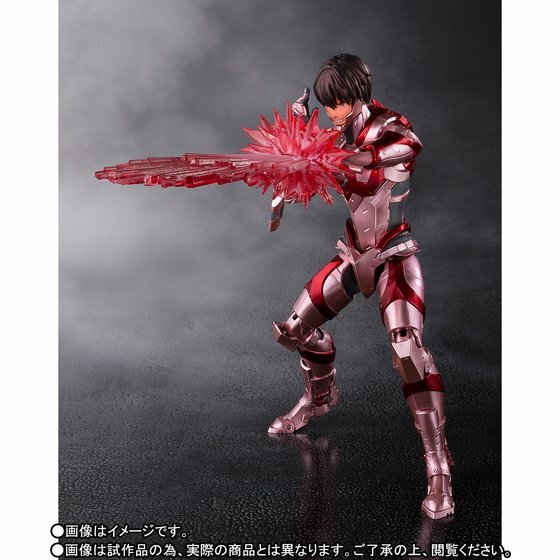 The figure is scheduled for release in September, 2017.